Speen Church of England School aims to provide all round excellence in education, developing and nurturing the academic, spiritual, social and creative aspects of each child, enabling all pupils to achieve their full potential within a caring, Christian environment. 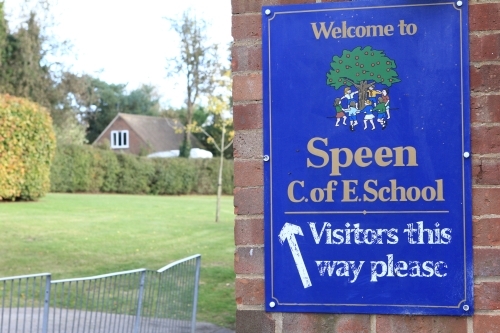 At Speen School, we aim to develop an outstanding curriculum within our beautiful site and village locality. Our child centred approach to learning is built to achieve purposeful and enriching key learning outcomes. These outcomes provide each child with an exciting focus to their learning, developing skills that are necessary for today’s world and instilling a lifelong love of learning as they progress their educational journey. EYFS Information for parents -Summer Term 2018. 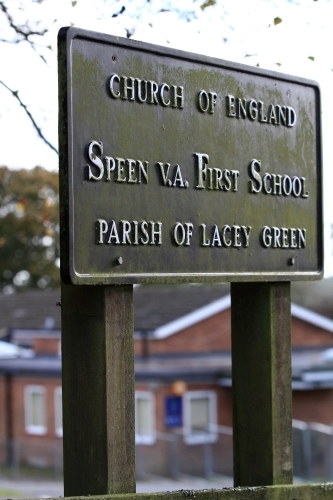 Speen Church of England (Voluntary Aided) School is proud of its curriculum which offers children exciting and engaging learning experiences alongside the opportunity to achieve success. 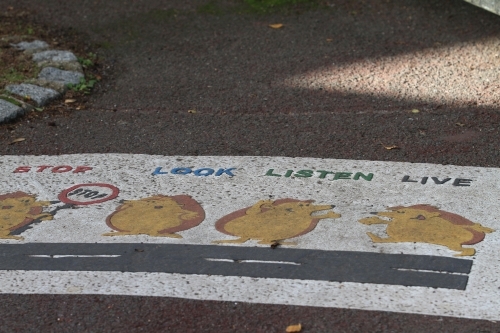 We follow a theme-based approach to learning, in the belief that children learn best when connections are made in their learning across the curriculum, enabling them to develop a broad range of skills, whilst increasing their knowledge of the world around them. We utilise the children’s interests so that the theme planning is dynamic and progressive. We place a strong emphasis on the development of key skills to become confident independent learners and successful adults. Children rapidly begin to read and write in our Foundation Stage by following a programme called ‘Read Write Inc.’ which develops phonic reading and writing skills through Year 1 and Year 2 until the end of KS1. The English programme of study is used to complement the teaching of other subjects but its fundamental aim is to raise pupil attainment in spoken language, reading, writing, grammar, punctuation and spelling. Mathematics is taught as a discrete subject and our Maths Mastery scheme – Power Maths –plots the needs of each child clearly as they build the skills to achieve mastery of different concepts. In addition, teachers plan opportunities, which will develop pupil’s greater understanding of the subject across the curriculum. 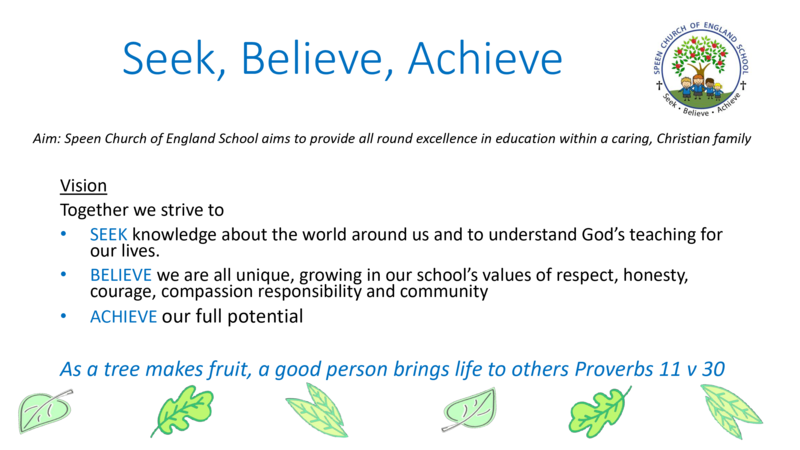 At Speen Church of England School, children develop a strong sense of moral purpose founded on core Christian values. They are taught to respect and care for those around them, ensuring that they have a good understanding of other people’s different qualities, families and cultures. The teaching of British Values is embedded within the curriculum, in particular in Personal, social, health education and citizenship, and Religious Education. We are committed to preparing our pupils for the opportunities, responsibilities and experiences of life in modern Britain. We monitor pupils’ attainment and progress using a variety of test scores, pupils’ work, staff observations and pupils’ own perceptions of their learning. Pupils are assessed on starting at the school and their next school is informed of their attainment and progress when they leave the school.